July 5, 2016 – FOCA’s Executive Director was interviewed by CBC Radio’s Ontario Today program on the topic: How Healthy is your Lake? Terry joins the program at around the 38 minute mark, to speak about algae, lake associations and the importance of citizen science. 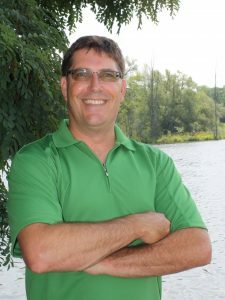 Also on the program: Mark Mattson of Lake Ontario Waterkeeper, talking about “swimmable, drinkable, fishable” water. Please share this link with your lake community!